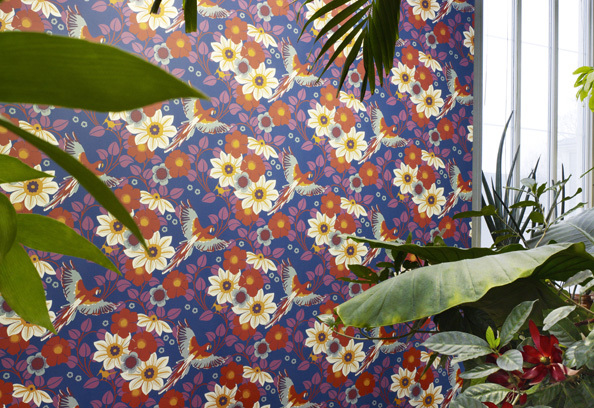 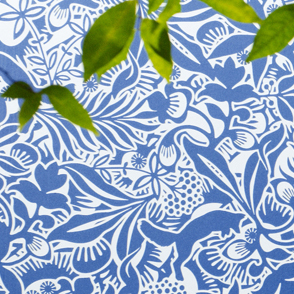 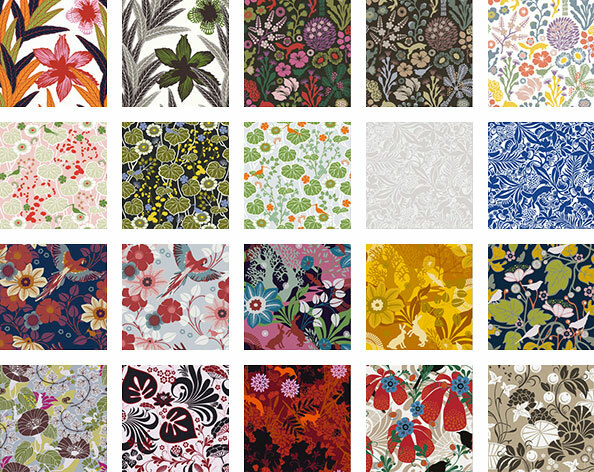 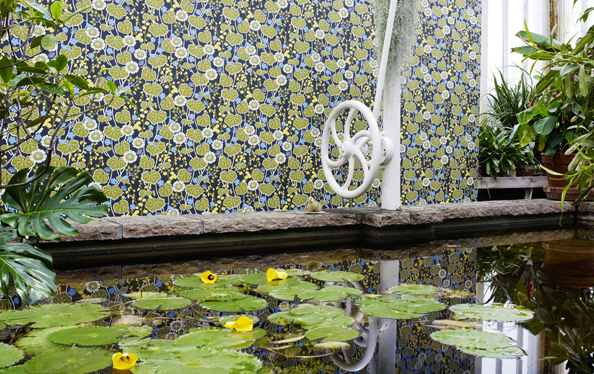 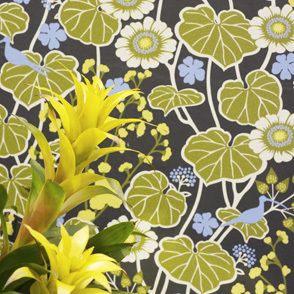 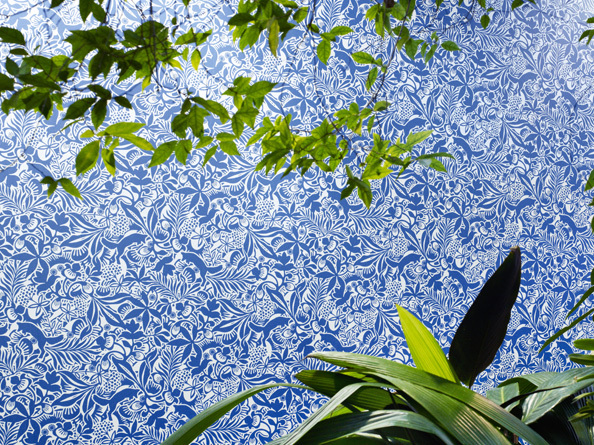 A collection of 12 wallpaper patterns in several colourversions, printed with surface printing. 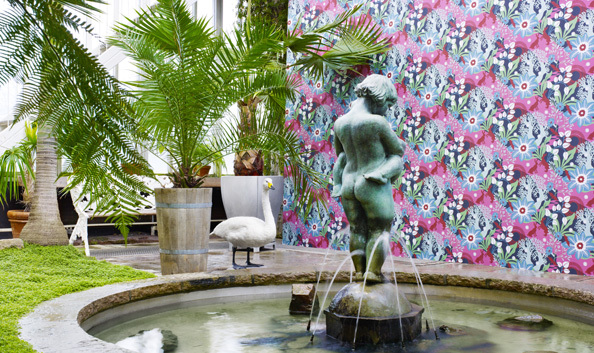 With her third collection of wallpapers for Boråstapeter. 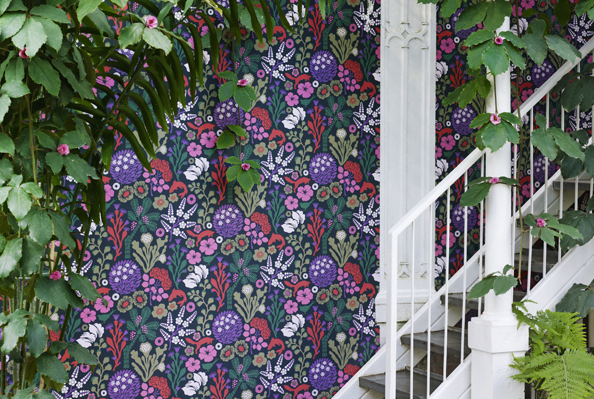 Hanna’s characteristic patterns with their explosion of colours tread new and exciting paths through exotic settings and the Scandinavian countryside. 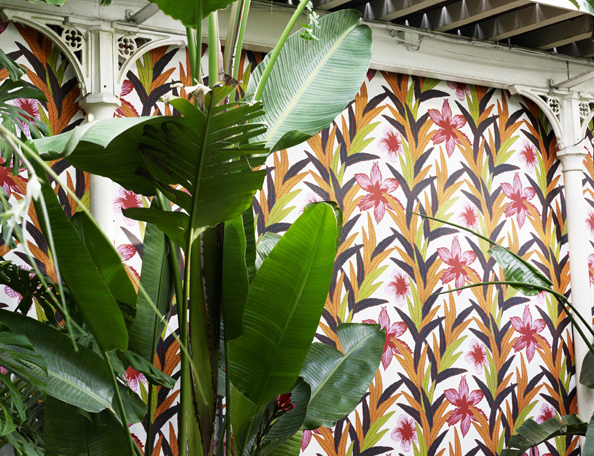 Watch out for foxes, palm leaves and a few parrots.